Don't Be A Victim Of An Un-Calibrated Driver Assist Malfunction! Have you had your windshield replaced? If you have an ADAS driver assist system, your car could be unsafe without a professional re-calibration! Learn more about our re-calibration process with Opti-Aim technology and the risks involved in leaving your ADAS un-calibrated. We Provide auto glass repair and windshield replacement in the Portland Metro and surrounding areas. We provide Windshield Replacement for any Car, Truck, or SUV, foreign or domestic. Now with convenient locations in Portland and Tualatin to better serve you! 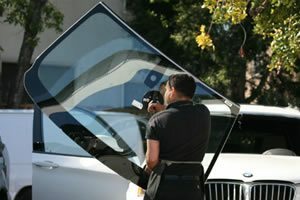 Why are we the #1 windshield replacement and auto glass shop in Portland Oregon? Outstanding customer Service backed by years of auto glass experience! We are “Clearly the Best Choice” in auto glass! We provide Auto Glass repair and auto glass replacement on all Cars, Trucks, and SUV’s in the Portland Metro and surrounding areas. 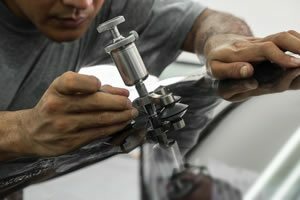 Windshield replacement and auto Glass work done to the highest quality and standards, using the best quality materials available in the industry. Let our Certified Technicians repair or replace your cracked or broken windshield then you will see why we are “Clearly the Best Choice” for all your auto glass needs! We also bill every Insurance company direct or 3rd party billing companies such as Safelite Solutions, Lynx Services and Harmon Solutions. 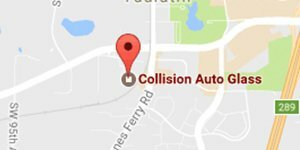 Collision Auto Glass has a higher 5 star rating on Google, Facebook, Angie’s List & Yelp than any other glass company in all of the Portland Metro and surrounding areas! 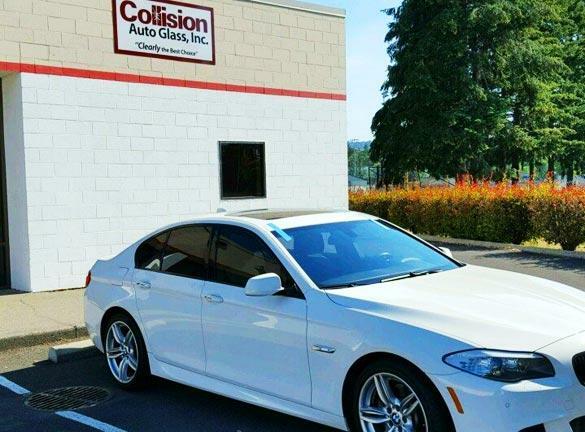 Our auto glass shop in NW Portland is fully equipped to handle all of your needs, or we can come mobile to you or your business for no additional charge. Select the Fix You Need! 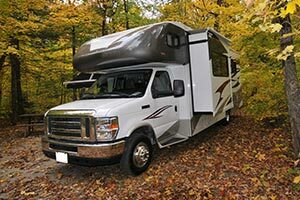 The front vent can vary in size and shape drastically from vehicle to vehicle. We have the experience and expertise to fix your front vent fast and at the lowest cost. Contact us today. Your automobiles windshield is a major safety item and if not installed properly can lead to serious safety concerns. 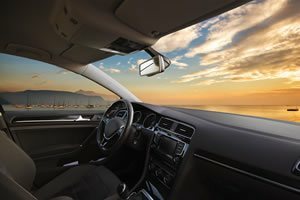 Your automobiles windshield can be equipped with a variety of safety options and colors, this is why it is important to call a reputable shop like Collision Auto Glass to help you select the proper windshield for your automobile. Here are a just a few options your windshield could be equipped with. 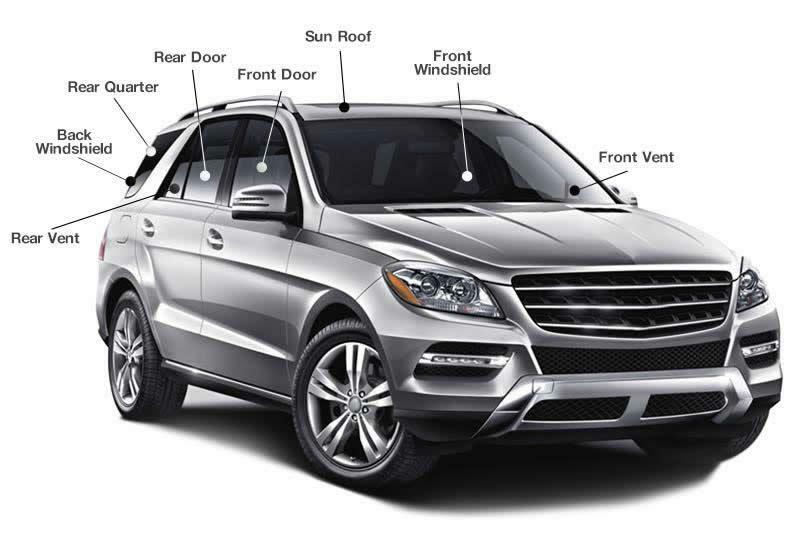 Sun roofs not only vary in size and shape from model to model they also take mechanical expertise to make sure that your sunroof glass works correctly with the mechanics of your sunroof. Leaving your door glass cracked, broken, or otherwise damaged compromises your safety and the security of your vehicle. Waiting to get it repaired can result in theft, water damage, and worse. The rear vent can vary in size and shape drastically from vehicle to vehicle. We have the experience and expertise to fix your rear vent fast and at the lowest cost. Contact us today. For vehicles that have a rear quarter window, it can vary in size and shape drastically from vehicle to vehicle. We have the experience and expertise to fix the rear quarter window fast and at the lowest cost. Contact us today. No matter what you drive from classic cars, luxury vehicles, trucks and SUV’s, our technicians have the experience to correctly, securely, and safely replace your back windshield. Our Mission is to provide our Customers with World Class Service, Trust and Integrity followed by years of Experience. 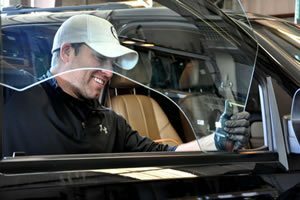 We will use the latest state of the art quality materials and procedures to replace your automobile's windshield, back glass, or door glass. 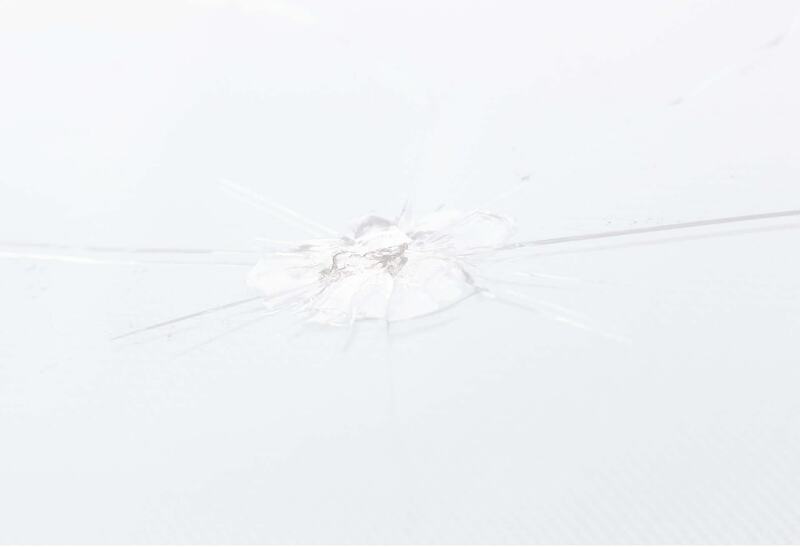 Whether it is a rock chip repair or auto glass replacement Collision auto Glass will rise above the Industry’s Highest installation standards and is dedicated to continues improvement as the Industry evolves…. 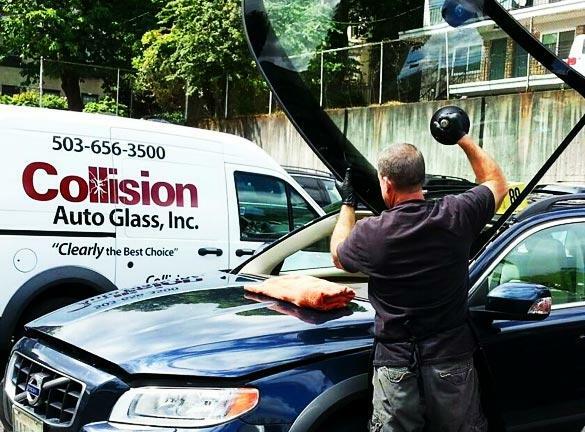 Our auto glass shop performs replacement service throughout the Portland Metro area, including Gresham, Beaverton, Hillsboro, Aloha, Bethany, Tigard, Tualatin, Lake Oswego, West Linn, and Wilsonville. Call for details. We are a full-service windshield and auto glass replacement shop in Portland. Yes, we work with every insurance company and are prefered with over 300 different Insurance Companies. Insurance Companies have started processing glass only claims through third party billing services… Yes we bill them all. 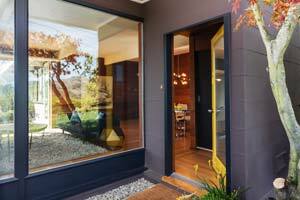 Can my Insurance Company require me to use a glass shop that’s not my choice? NO, there are laws that allow you to choose the shop of your choice. Can my Insurance Company make me use non factory parts (OEM) for my windshield replacement? 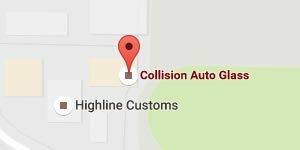 Yes, this is why it is important to contact the experts at Collision Auto Glass so we can help you navigate to make sure your job is done correctly!